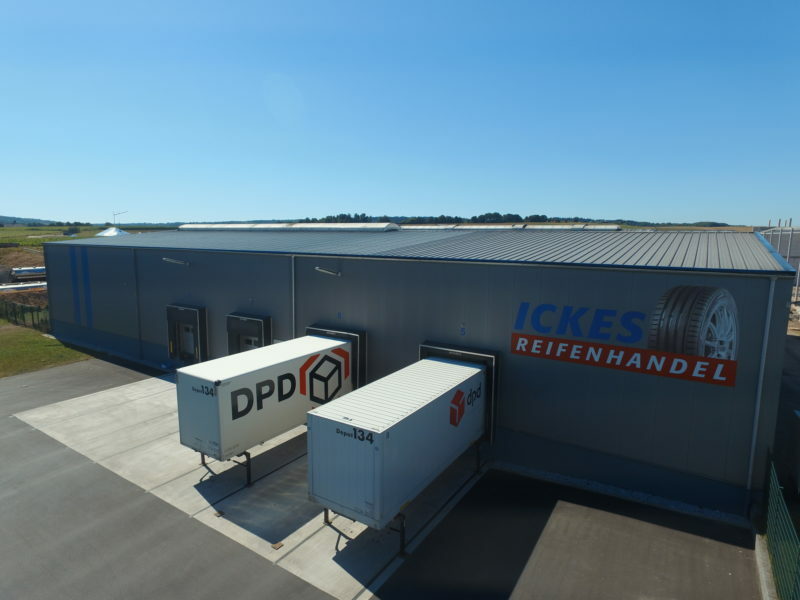 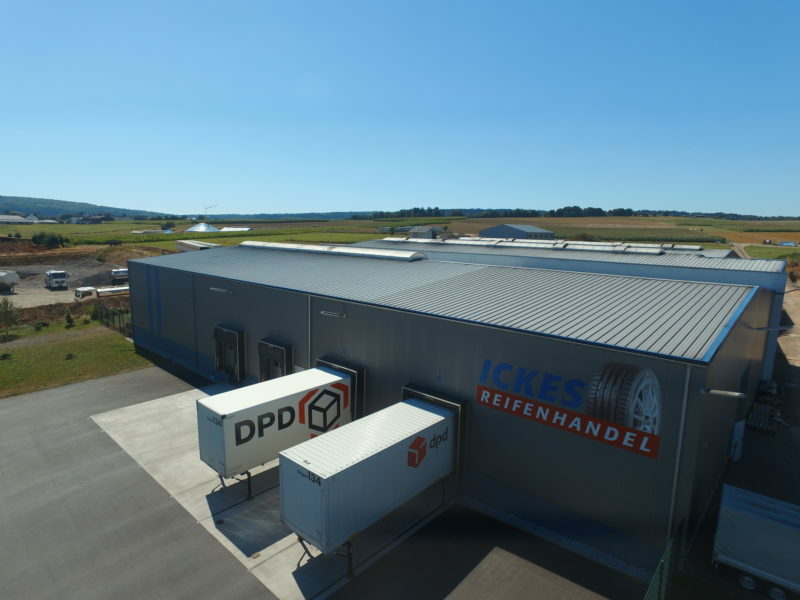 Our company Reifen Ickes GmbH & Co. KG was founded in 1999 by Johann Ickes. 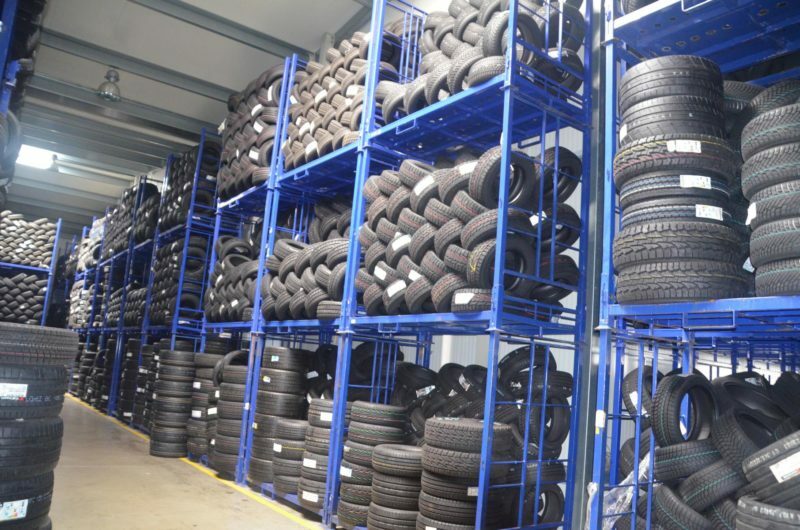 Today, with a stock capacity up to 200.000 tires, we have a wide range of tires of all sizes and producers. 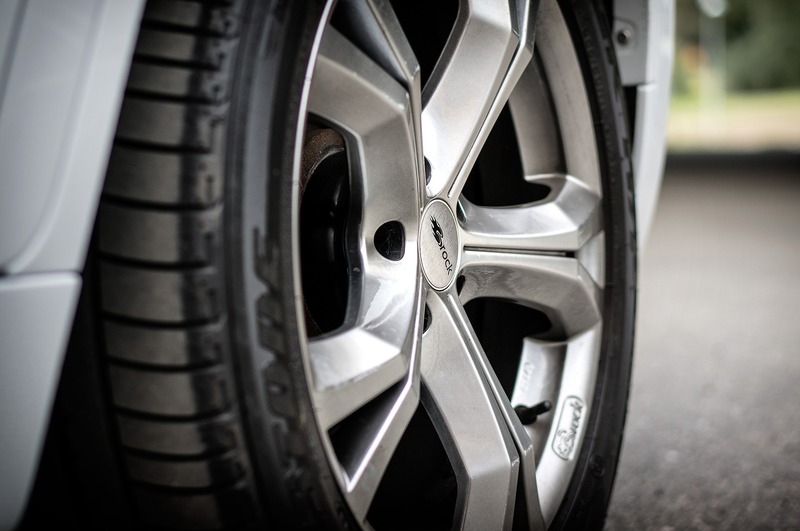 We also have aluminium and steel rims for you. 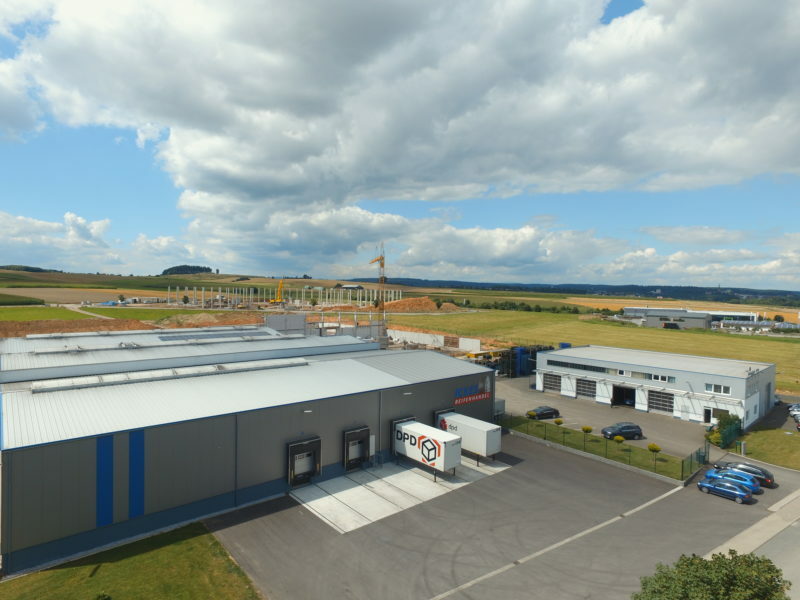 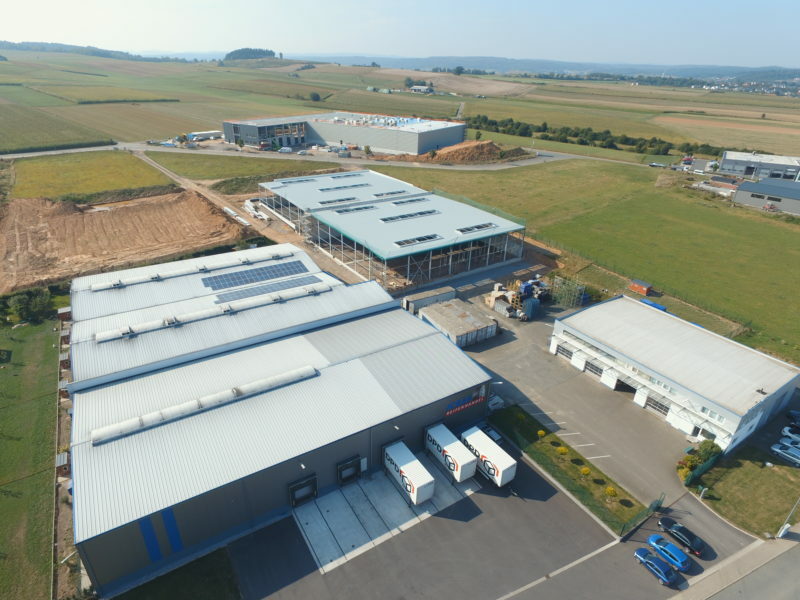 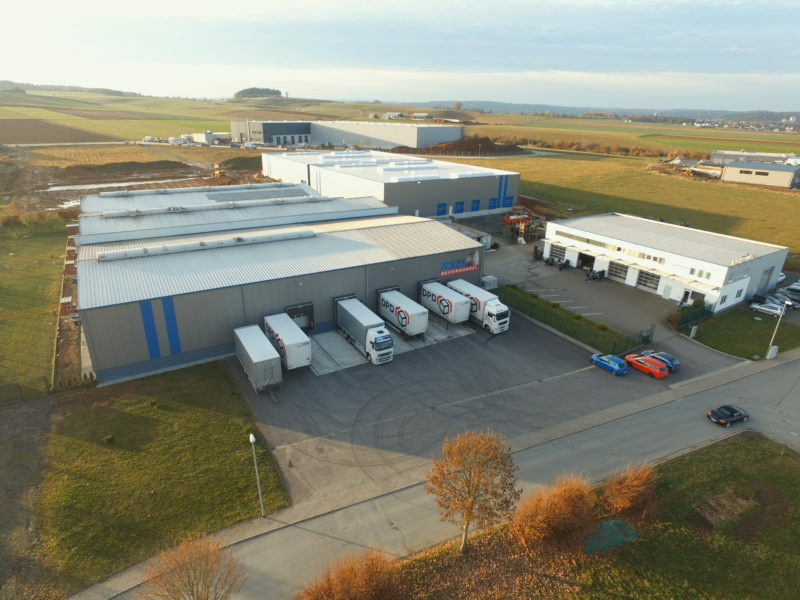 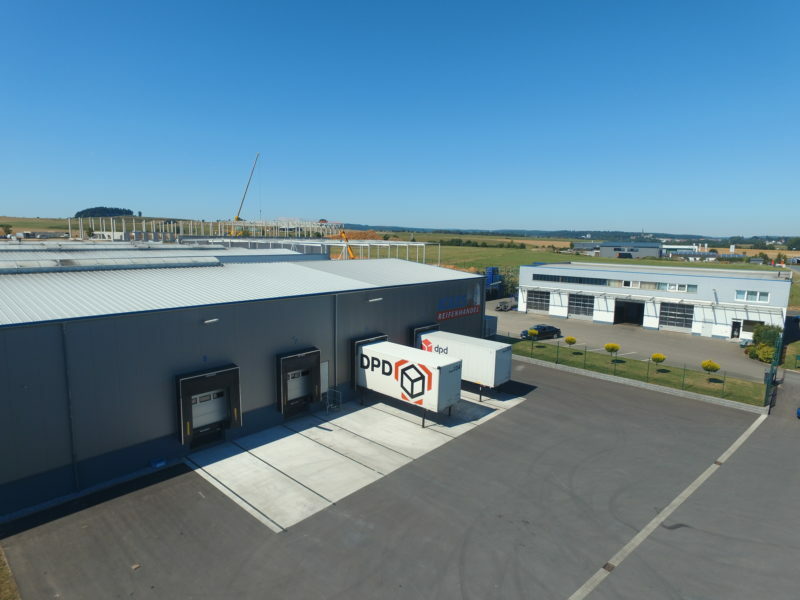 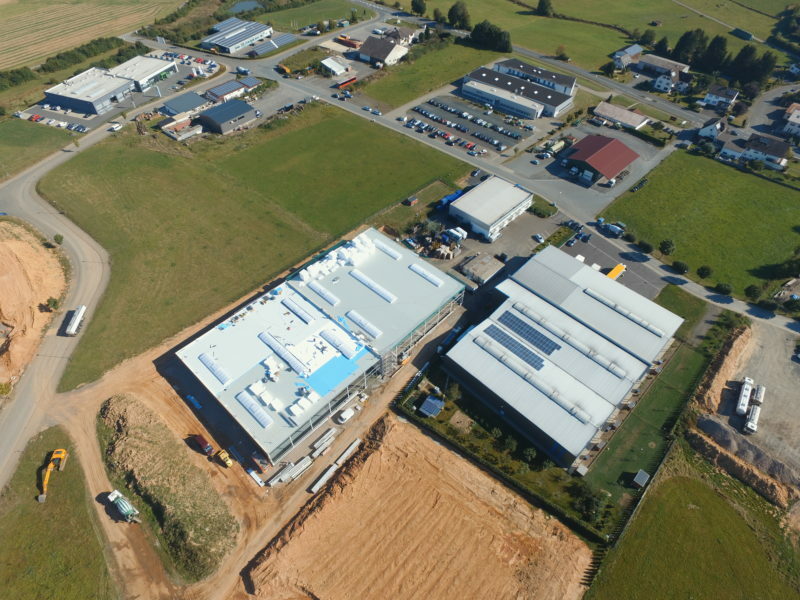 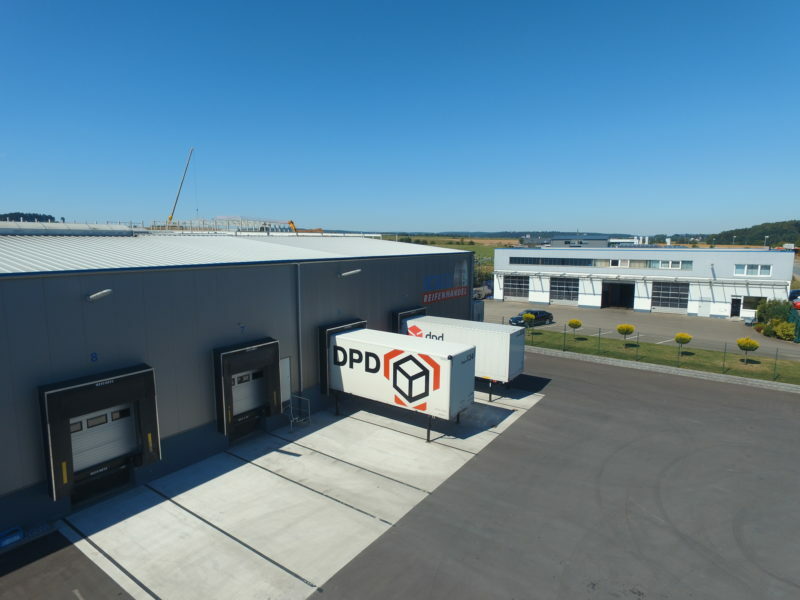 After we extended our capacity already in the years 2008 and 2010 by two new buildings, we built our last new warehouse in 2016. 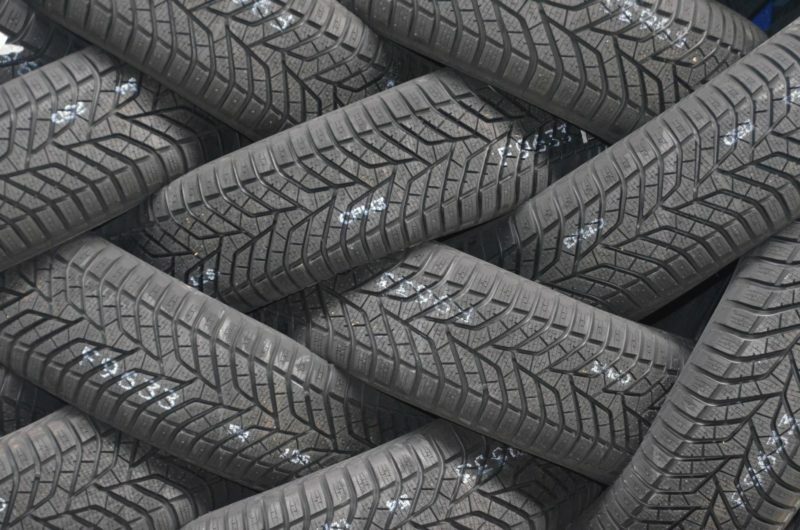 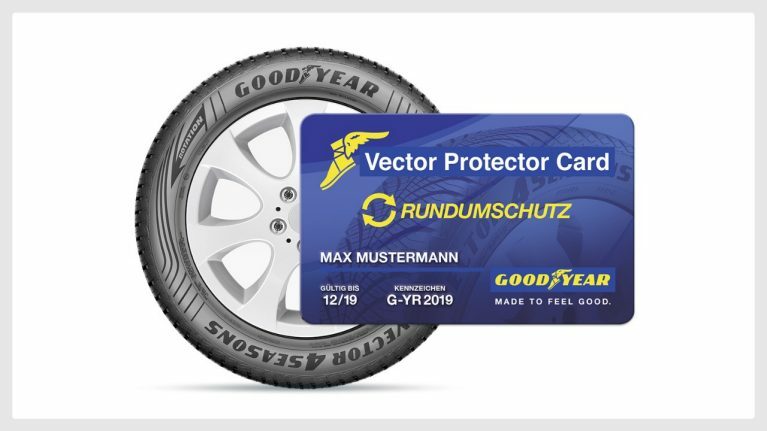 With that we are able to hold the doubled amount of tires as before. 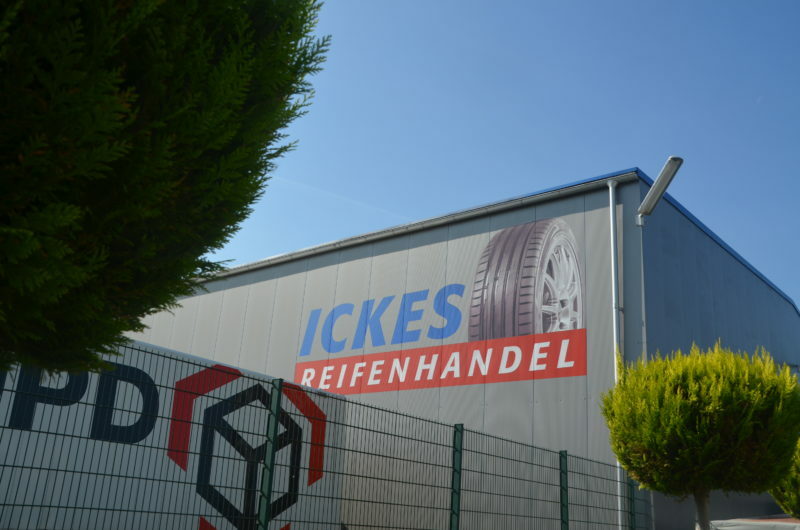 The team of 19 employees provides a smooth processing of the orders and guarantees that online orders until 4:00 pm are leaving our warehouse the same day and usually will be delivered within 1-2 days. 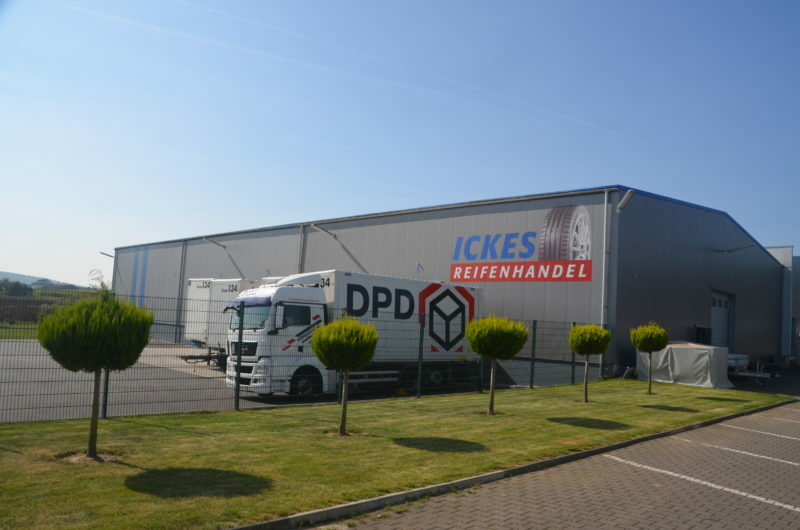 In Addition we offer Express shipping and delivery within Europe at request. 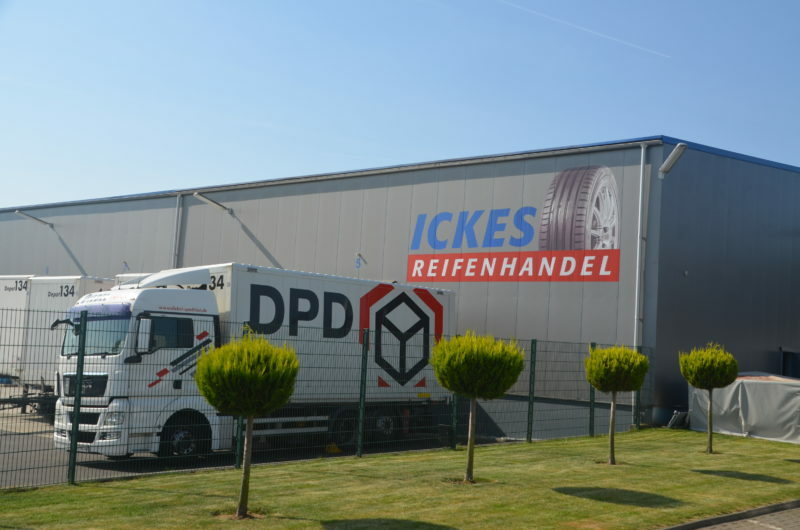 For our customers on site we have many more interesting informations on the service page.